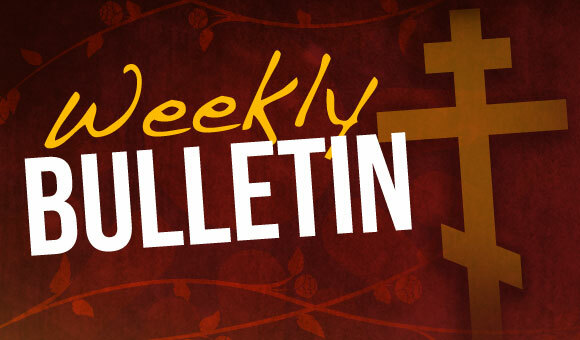 The purpose of the weekly Parish Bulletin is to keep parishioners informed of news relating to liturgical and social announcements which are relevant to the parish. Any notices for inclusion in the weekly bulletin can be handed in to the Parish House or emailed to: stcolumbkille@btconnect.com . Please note that, due to the volume of notices received, it is not be possible to guarantee inclusion of every notice.